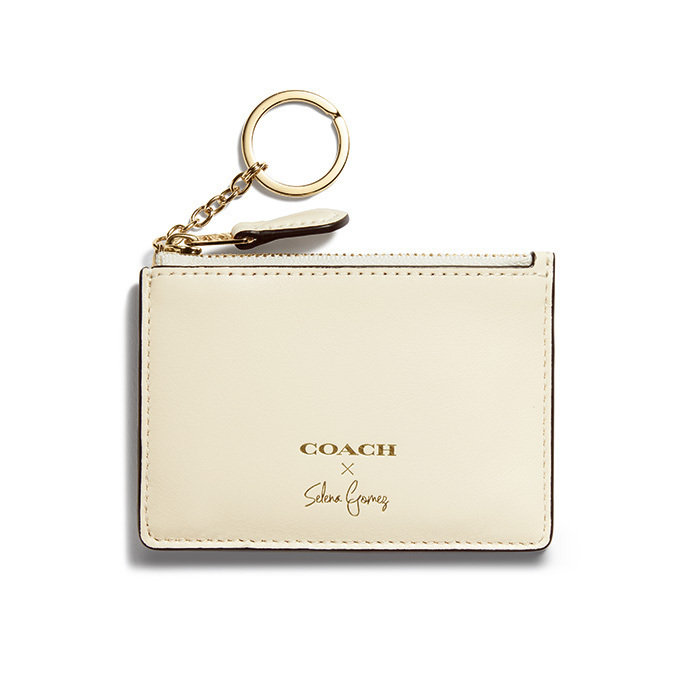 A Selena Gomez×COACH collaboration is announced | Elly! The total of 11 items that Selena and Stuart Vevers, creative director of COACH, designed together are bags and leather items. This is a double-handled carry-all bag bearing her name. On the tag stitched into the bag bears a message from Selena: “To be you is to be strong” (your strength lies in being yourself). 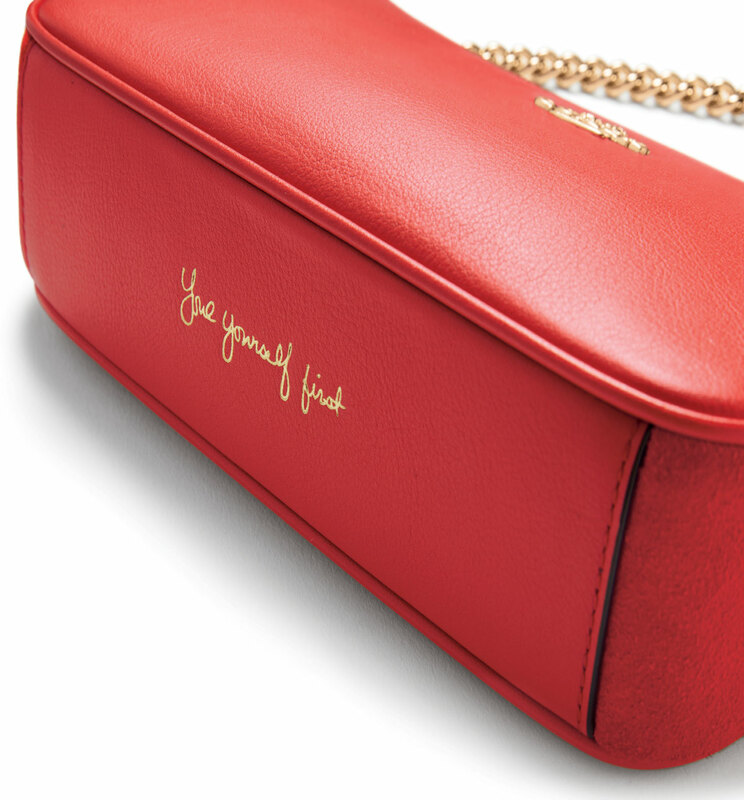 At the bottom of the “Selena Grace” bag, there is also a handwritten message by Selena herself, inspired by her tattoo: “Love yourself first” (the most important thing is to love yourself). 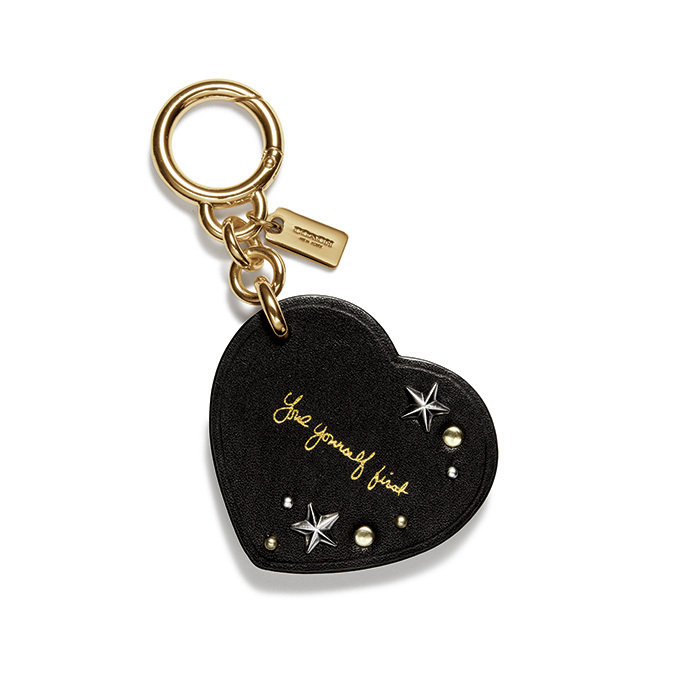 For fans who find that the price of the bag is a little unattainable, we recommend that wallet that you can use both as a bag charm and as a pass case. A video collation of blooper scenes from when Selena and Stuart Vevers talking about the collection have also been released. The sight of Selena smiling is sure to set your heart racing. 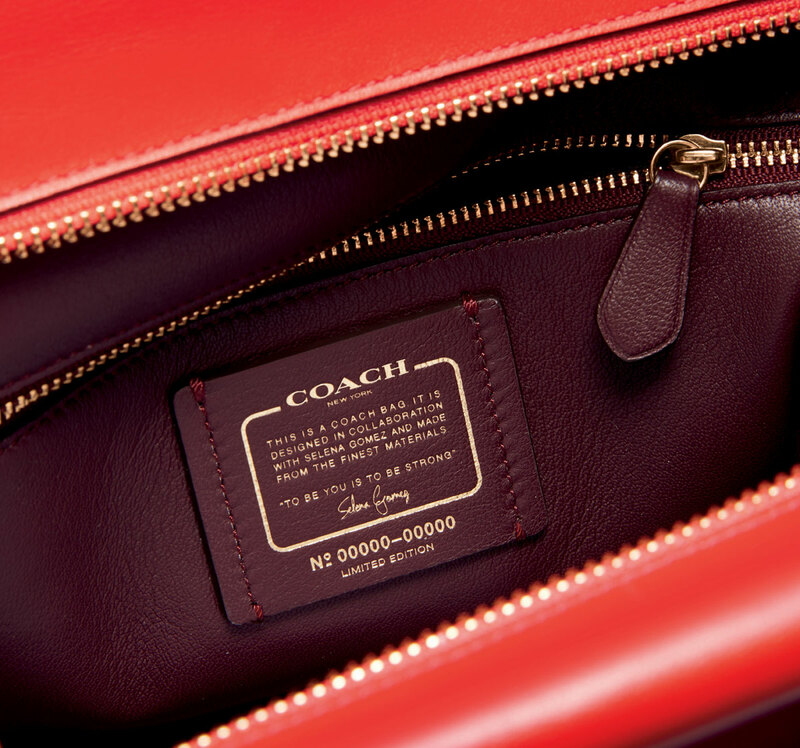 The collaboration collection, “Coach x Selena Gomez”, from the COACH ambassador Selena Gomez will be available in COACH stores across the country from September.